TV series are typically packed with enthralling drama, tumultuous storylines, and ever-changing characters. Main characters are the meat of any TV show, but they’d be nothing without the aid of a good supporting character. Whether sidekick to a male main character or a fellow female lead, female supporting characters have had historic impacts of some of the greatest TV shows of our time. There are even some female supporting characters that have what it takes to carry their own TV show. And while original series hold their own weight, sometimes spinoff series are even better than their initial counterparts. Although there are many worthy of mention, here are 6 female TV characters who deserve their own spinoff. Even though there are so many main and supporting characters of True Blood, Pam made herself known with her quick wits and dark comedy. It would be interesting to see a show centered around her character, maybe exploring more of her sociopathic, yet extremely loyal personality. 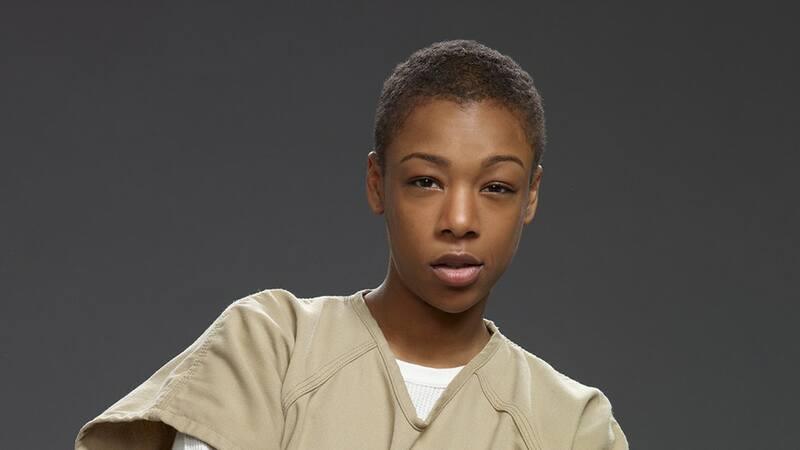 Poussey got a decent amount of screen time before her tragic death on the show, but there was always a bit left to be desired when it came to her character exploration. She was definitely one of the most cool and interesting characters of the show, and could certainly carry a spinoff delving into her adventures, cultural uniqueness, and friendship with Taystee. 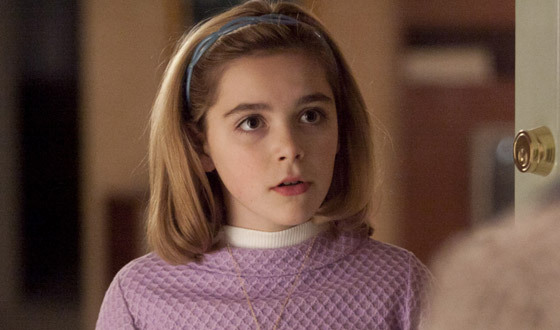 The audience began to learn more about Sally Draper’s true nature as the show was winding to a close, and she began to give in to her rebellious side. Because of this, the independent, courageous side of her character was just beginning to blossom. A spinoff with Sally could easily focus on her life after tossing out her mother’s antiquated traditions and taking life by the reigns. The tough but lovable character of Susie Myerson is the archetypal underdog everyone roots for. We know so little about her background, but it is such a huge influence on her behavior and outlook on life. 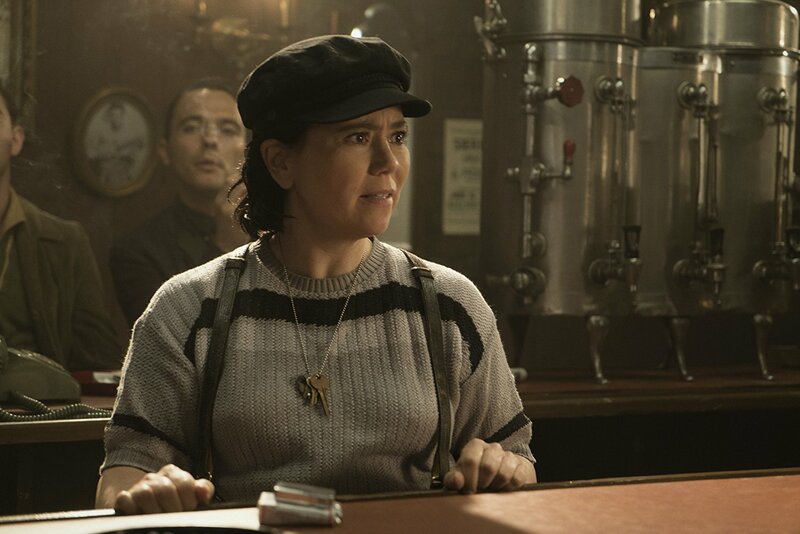 I think every fan of Mrs. Maisel would love a spinoff exploring more of Susie’s background and upbringing. 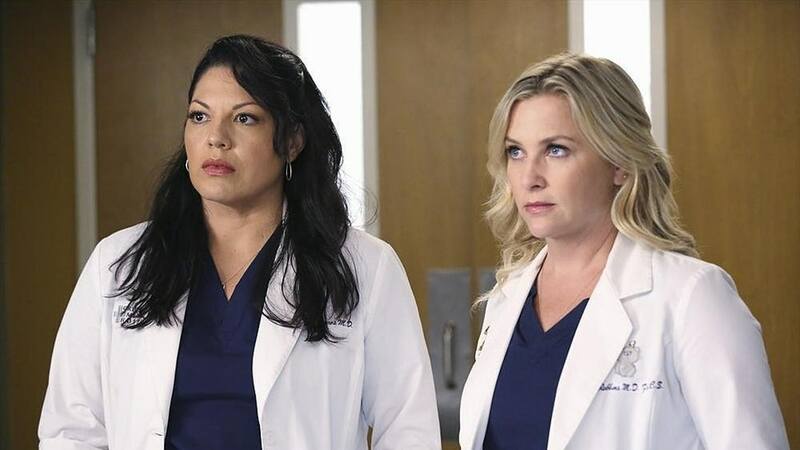 The turbulent love affair of Callie and Arizona is just one of the many that keep Grey’s Anatomy fans enthralled with the series. The two have been through every kind of hiccup a relationship can go through, and eventually move to New York and are hinted at reconciliation after one of their various breakups. Their new life in New York would make for a great spinoff series. For all the trouble the kids of Riverdale stir up, the parents have their fair share of secrets, love affairs, and flat out drama. The moms of Riverdale are especially diverse and keep Riverdale fans thoroughly entertained. Focusing on their interaction with each other, as well as exploring more of their personal backgrounds and roller coaster of controversies would make for an appealing spinoff.